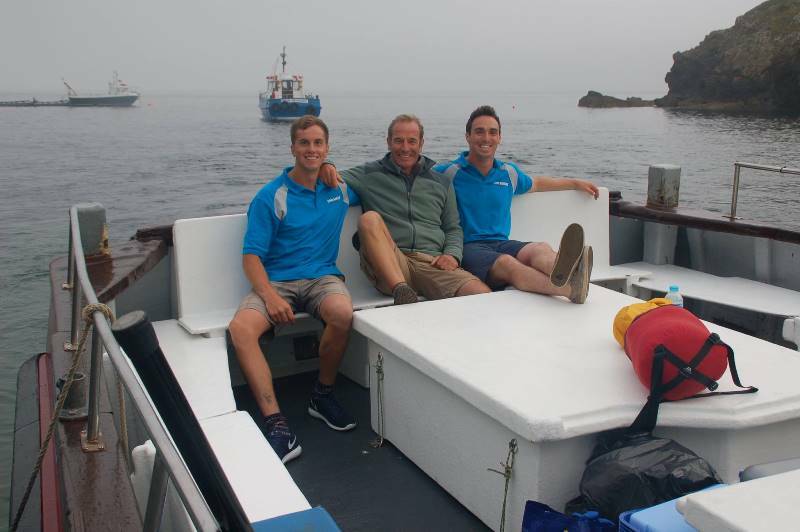 Robson Green pays a visit! 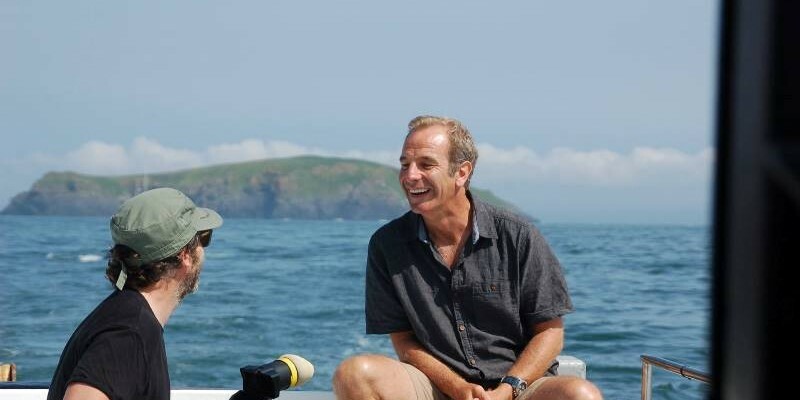 It was a very exciting couple of days for all of us both on the boats and on the island, with Robson Green and team in the area filming for their new TV show ‘Tales from the Coast’. 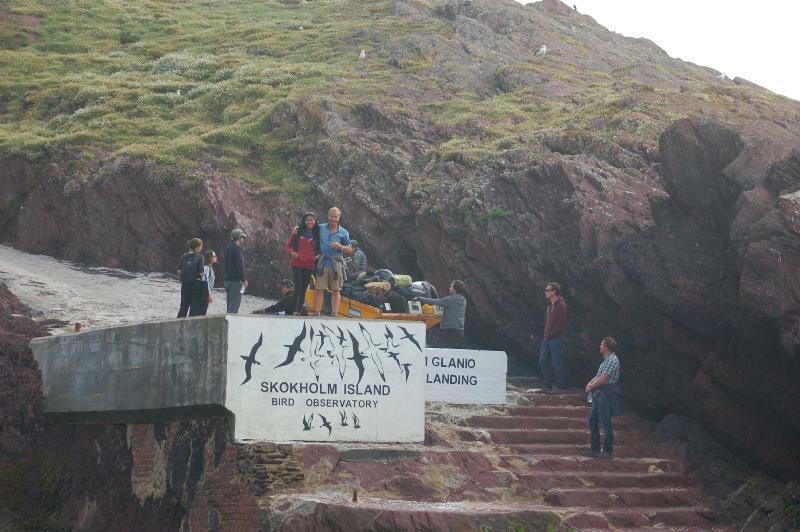 We took the crew across to Skokholm, through the mist, where they spent a day and night with Richard and Jiselle (the wardens) experiencing all that the island has to offer. 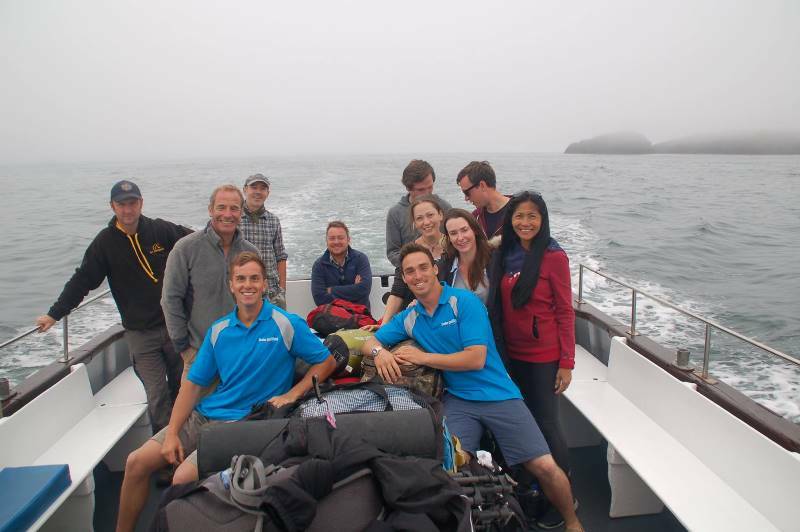 The crew has to be one of the best we’ve ever worked with, and we’re massively looking forward to seeing the finished product when it airs in the new year! We’ll keep you posted with more details! Even managed a couple of cheeky photos with the boys!